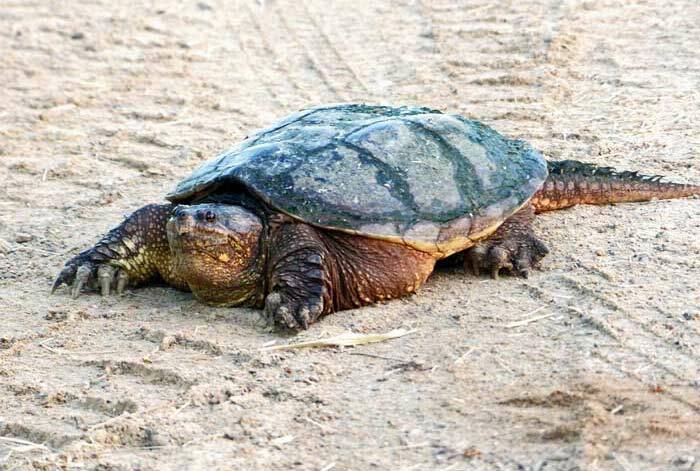 What Are Some Interesting Facts About Snapping Turtles? Snapping turtles are some of the largest freshwater turtles and are omnivores. These turtles generally weight up to 40 lbs. and can live to about 70 years in the wild. Snapping turtles are adaptable as they can live in brackish waters.